Sunday: DJ Architect hosts “Black & Yellow” party. 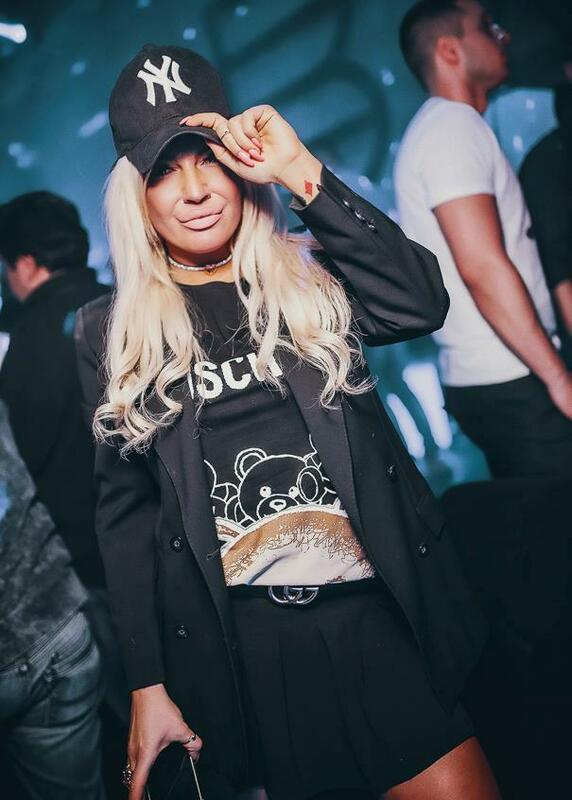 All the most beautiful boys and girls are going to party at the Bank tonight, because that club is one of the mot popular clubs in Belgrade and it’s place to be for all trendy and modern people. Fridays are reserved for the Bank! 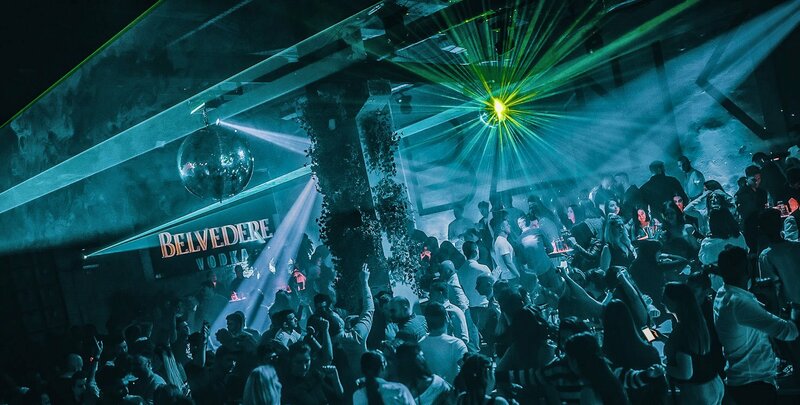 If you are visiting Belgrade this season, don’t miss an opportunity to see why is Belgrade Nightlife so famous around the world. Call as and make a reservation, and the best are VIP sections of the club, because all of people wants to be in that area.